World Health Day has arrived and something we are trying to focus on in our household is getting fit as a family. The kids are active but we have been searching for ways to really incorporate them into our daily workouts. What better way than with some family yoga? That is where Iggy the Piggy comes in! Yoga with Iggy the Piggy by Amy Lu is a wonderful book for children featuring some of the most basic poses with explanations of how to accomplish them. The adorable main character is a hand drawn pig who keeps our littles giggling all the way through. They love doing yoga with Iggy! Inside the book, your child will fund seven different poses including child’s pose, cow, and mountain. There is also some instruction in breathing and the entire book is sprinkled with encouraging statements ensuring they are on the right track to being yoga pros! Along with the story itself, there is also a glossary in the back go make teaching some of the new terms simple. I loved the clear language and how easy it was for my littles to understand! 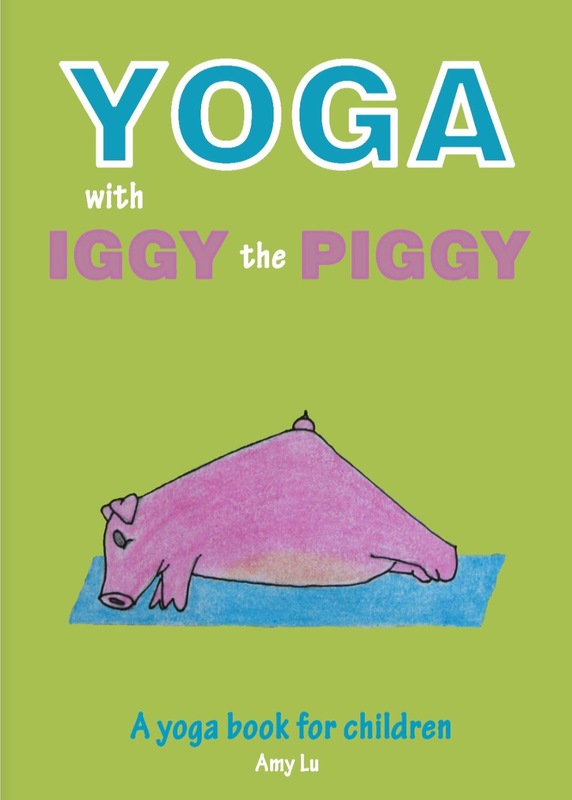 As much as I enjoyed reading through and acting out Yoga with Iggy the Piggy, I think this mini book would be incredible for 4-8 year old who is already reading by themselves. The pride in their eyes as they not only read the story but learn a new skill from it would be inspiring to watch! What a cute book! My kiddos are only 3, but I think they’d love it. Thanks for linking up on #FFBH!